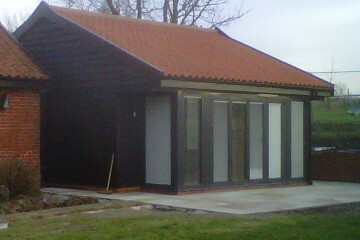 We specialise in barn conversions throughout Suffolk. 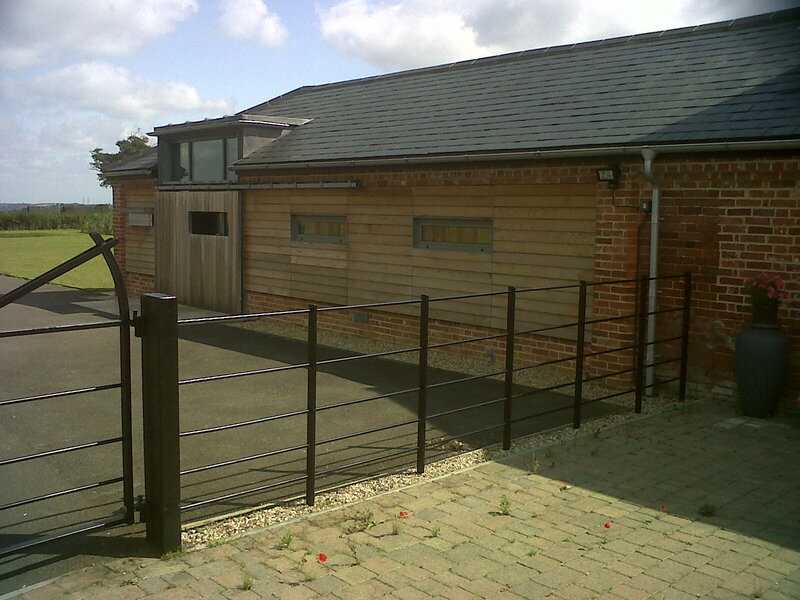 We have over 25 years of experience in designing, building and maintaining barn conversions. 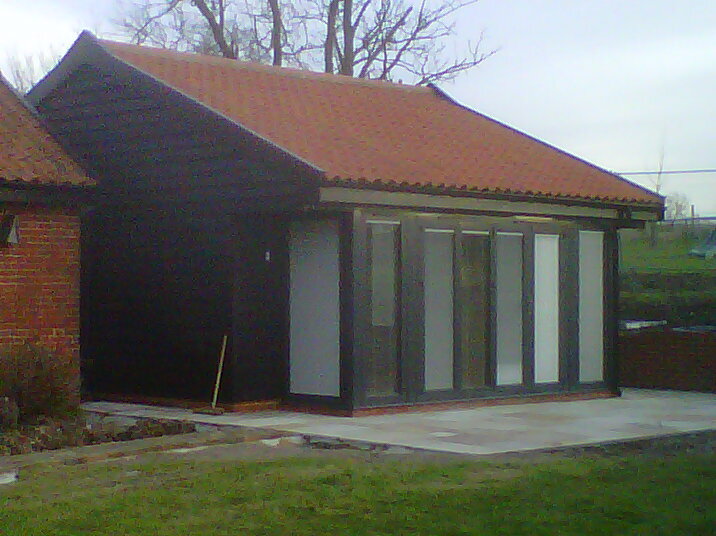 Looking for a quality and affordable building company in Suffolk? Speak with us today. 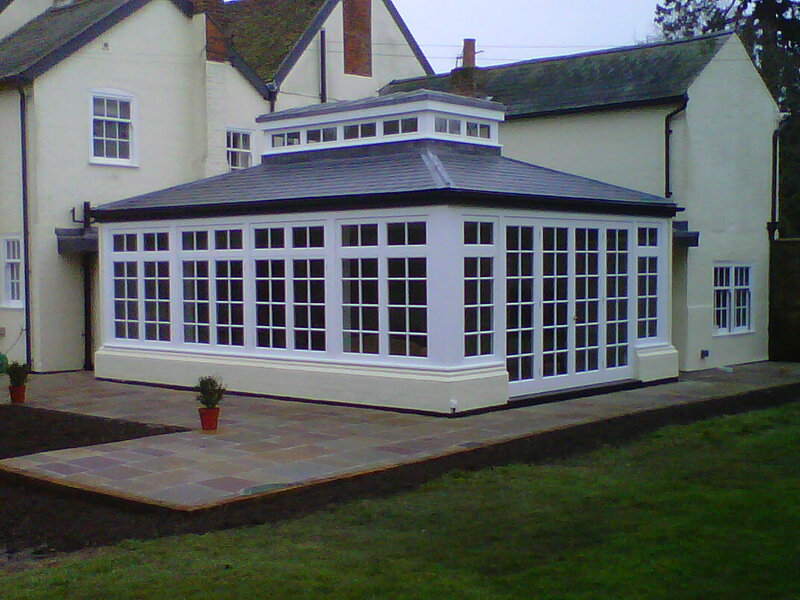 We love what we do and take great pride in all of our projects. We are a small but perfectly formed team of experts who are dedicated to ensuring your project is on time and to the highest standard possible. For us, honesty is the only policy and we strive to complete all projects with integrity, not just with our clients, but also our suppliers and contractors. 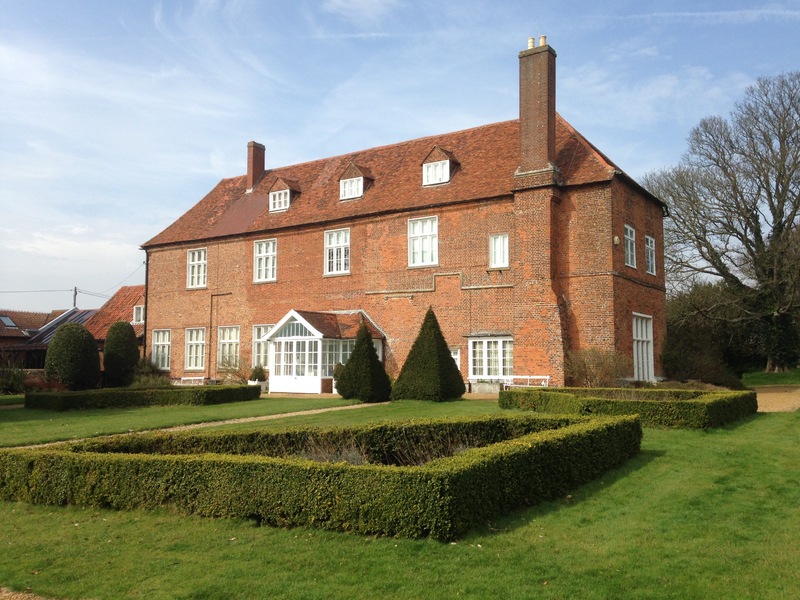 With thousands of successful projects under our belt, we are one of the most trusted construction companies in Suffolk. 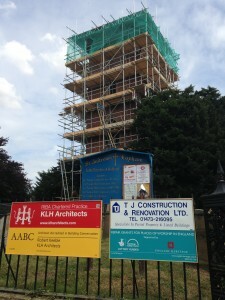 TJ Construction & Renovation Ltd is a family-run building and renovation company. 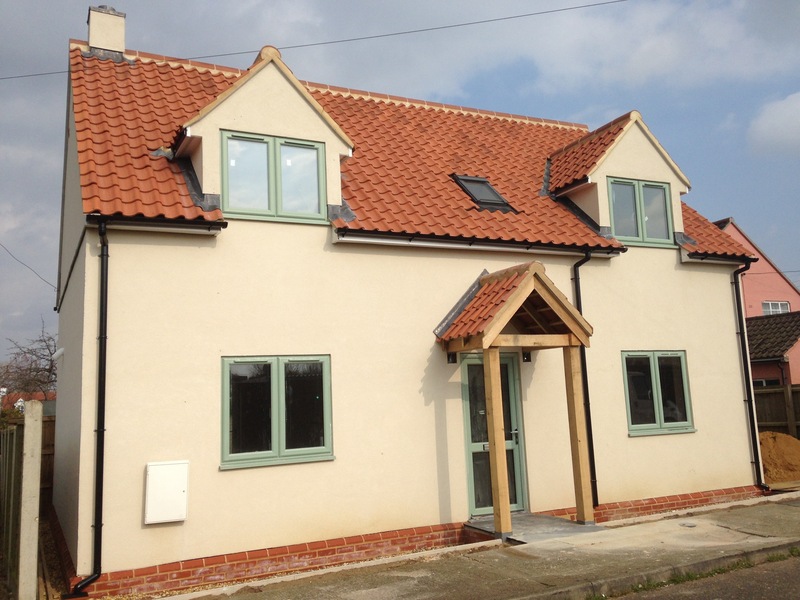 TJ Construction & Renovation Ltd was established over 25 years ago and now carries out all types of building work such as barn conversions, listed building repairs/conversions, cartlodges and conservatories. 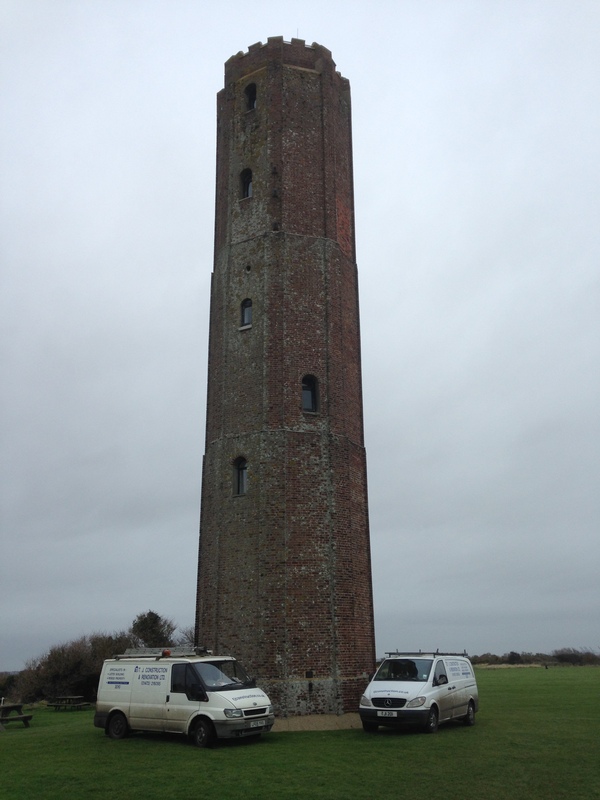 We are based in East Anglia, specialising in work in the Suffolk, Essex, and Norfolk. 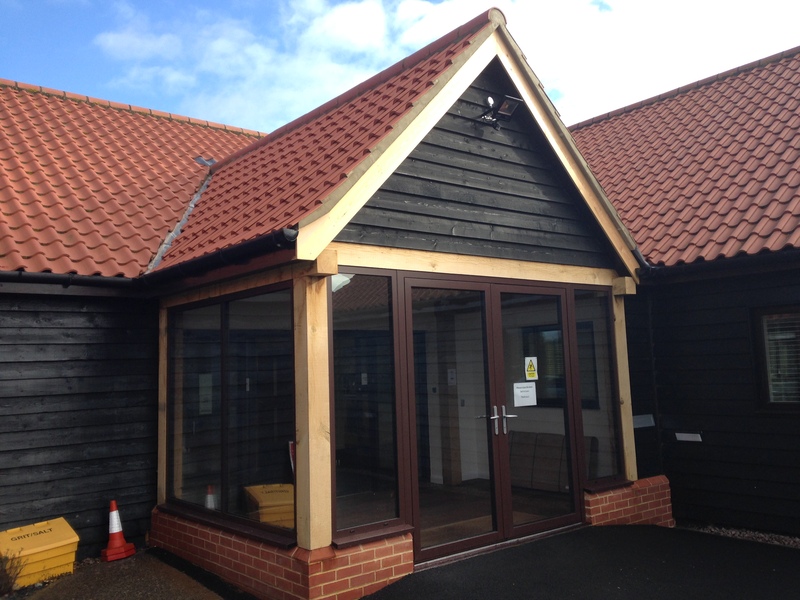 We have used TJ Construction a number of times now, they have such an attention for detail that everything they do looks fantastic. I wouldn't hesitate to recommend them to anyone. 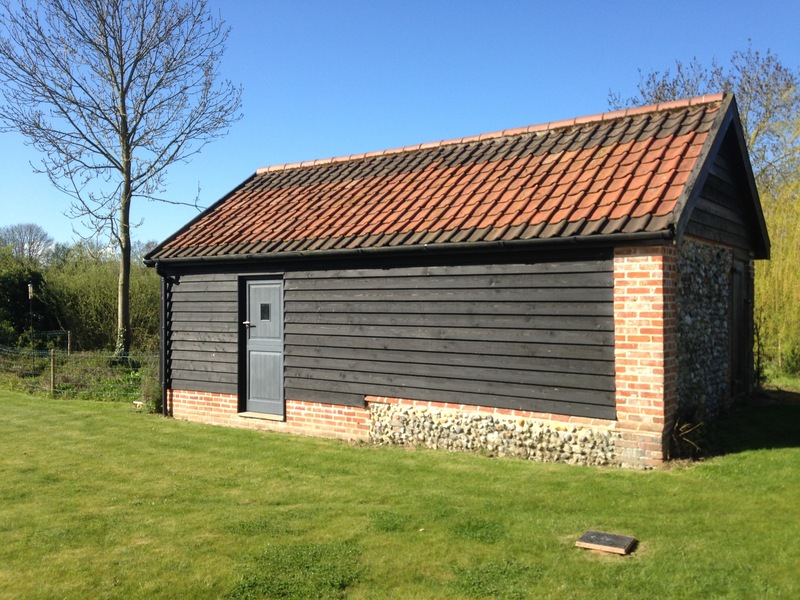 We commissioned TJ Construction to renovate an old barn on our land in Suffolk. 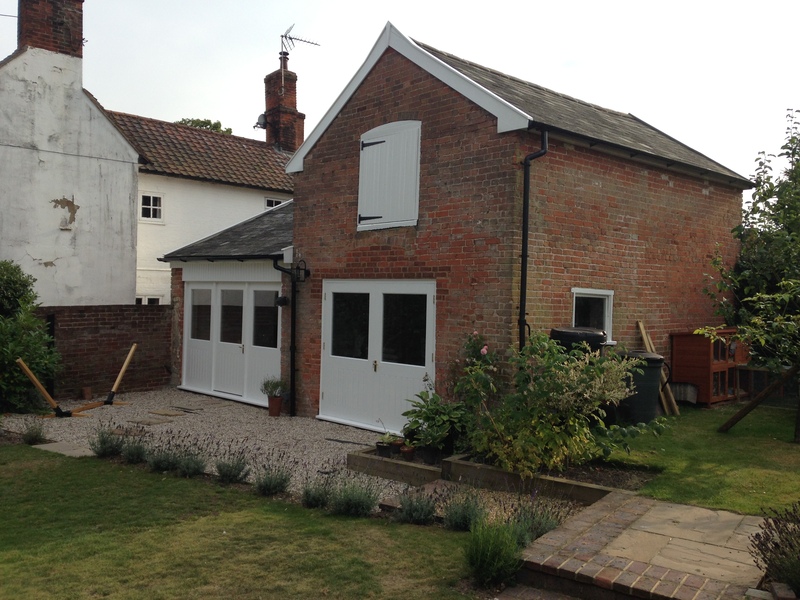 The results were fantastic, the quality is oustanding and it was done on time and to budget. Excellent service. 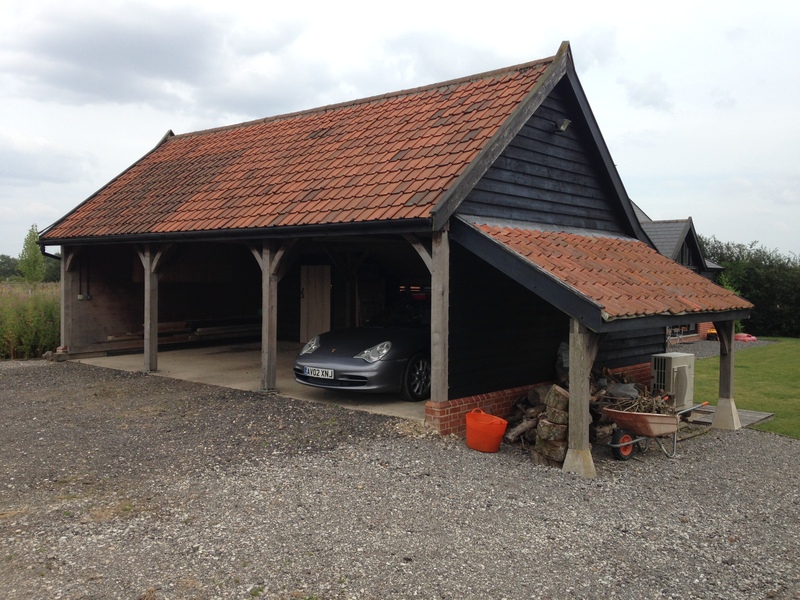 We had a relatively small job, which was to re-roof our extension. 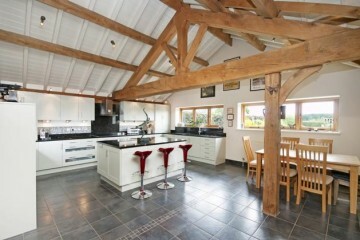 TJ Construction were quick, efficient and very pleasant people to deal with. We were in desperate need of having our garden landscaped. We were recommended TJ Construction by a business acquaintance, I was not disappointed. The project went very smoothly and the results are outstanding.